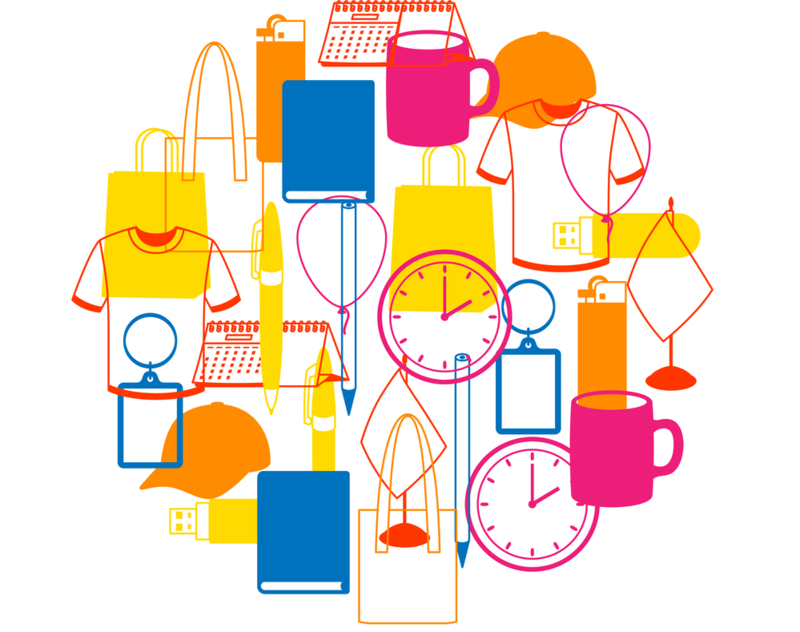 Why promotional items are crucial for small businesses? Are you running a small business? Desires to boost your business sales? Desires to convert your customers into leads? Did you ever try promotional items marketing to boost your sales or for brand awareness? If no, then start utilizing it as it can help your business to reach the heights of success. Remember to choose the best company for printing promotional items in Victoria, since you are investing much and it’s a matter of your business too. Might be you are wondering what so good about promotional items? Not to worry! In this tutorial, we will let you know. Happy Reading! When compared with things such as printed advertisements and website designing, promotional items, no doubt are less expensive. That simply implies you can invest on these if you have recently started a new business or if you are running a small business. One thing you need to ensure is to keep in mind that whatever promotional item you are using is well-made. Test the design properly and check if you find some more better versions of whatever item you are buying. It doesn’t matter what kind of promotional item you are buying for your small business, one thing is sure that you will stand out from your competitors. As a business owner, you only have few minutes to leave an impression on your customers. So, give them something they will remember forever. One small gesture can increase the awareness of your brand. Whenever you give someone a beautiful company nice pen, or might be something else then there are higher chances that your connection will get stronger than by simply handing a normal business card. The time has changed a lot and so marketing too. Are you still utilizing the same old techniques of traditional marketing? If yes, then change your strategy a bit by turning to promotional items. With just little investment on promotional items, you can easily leave a long term impact on your business. Get in touch with Wrap IT Signs, if you are looking for promotional items in Victoria as they boast years of experience in printing quality promotional items at affordable prices. Creating brand recognition is no doubt the main priority of every business particularly small ones. Promotional items are something that your customer will remember always. It’s a simple technique that can boost your brand’s awareness. So, try to become as much creative by following this marketing strategy. Lastly, promotional items have the power to persuade customers to your small business in a more effective manner. These are ideal for building a strong customer base as well as in driving client’s loyalty. Wrap IT Signs is an ideal place if you want vehicle graphics wraps as it’s an ideal means by which you can promote your business.